You’re probably wondering why a computer geek is writing about a stock picking service. That’s a fair question. Ever since the early 90s when the Internet first became popular to the masses it has been host to a plethora of financial outlets. From the financial information stalwarts like the Wall Street Journal and Investor’s Business Daily who have used the Internet to further their readership to hundreds of other companies who have thrived in the new Internet age like marketwatch.com, zacks.com, etrade.com and fool.com. With so many voices all saying something different the question becomes who should a wise investor listen too? It has always been my conviction that to succeed at anything you have to find someone who’s successful and just follow them. And after having lost a sizable chunk of money in the tech bubble and subsequent crash in the early 90s I resolved to never make that mistake again. 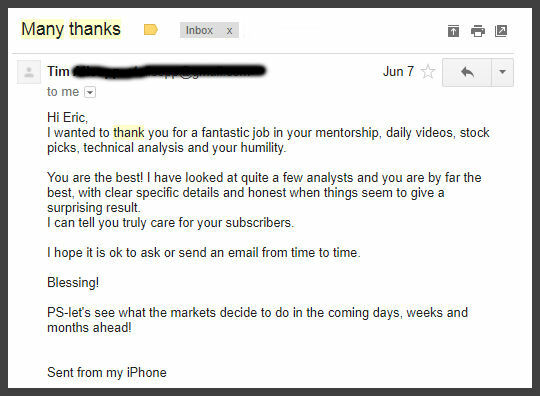 For several years I subscribed to financial newsletters and was really excited when I found there was a company that actually tracked and reported the performance of nearly 200 investment newsletters. That company is Hulbert Financial Digest and an online version can be purchased from Marketwatch.com for $99 per year. I've been a member of Hulbert’s online service on a couple different occasions and have gone on to purchase some of the higher performing newsletters. But even with some of the best stock pickers supposedly on the planet my returns have always been okay but not great. After having said all that, in late 2008 when the markets were sputtering I stumbled on a web based stock picking service that has far surpassed any investment advice I've seen anywhere. 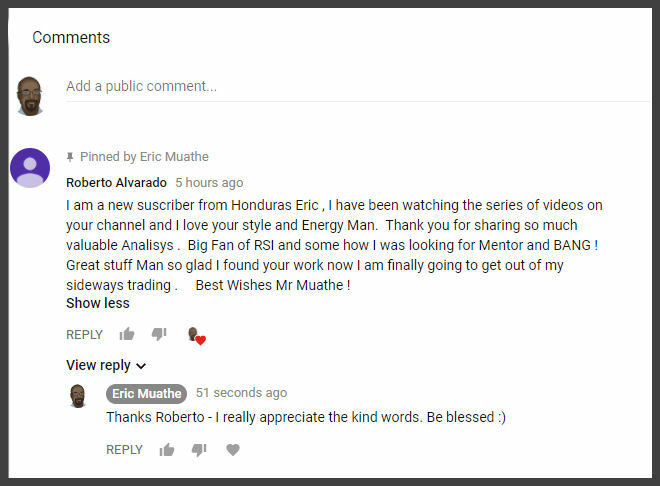 Eric Muathe from Muathe.com is a man passionate about the markets and stocks and thanks to him and his extraordinary stock picking ability I've doubled $7,000 since January 2009 making about 10 trades per month. How does he do it? 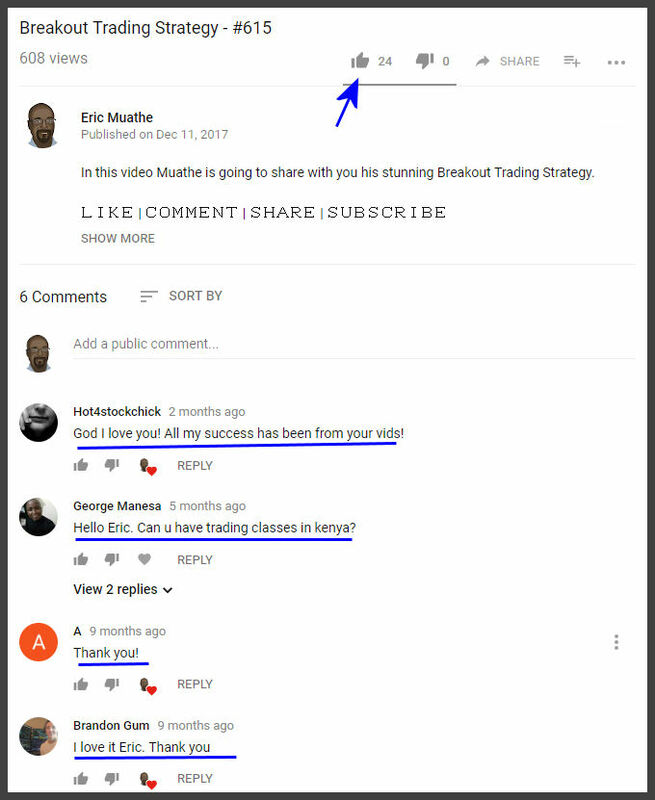 Eric Muathe has a science background and bases his stock picking soley on technical analysis as opposed to fundamental analysis. In other words he takes a scientific approach to the stock market and is obsessed with stock charts. 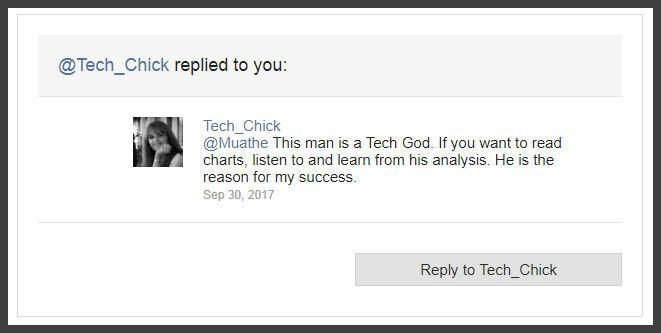 I can already hear some of you asking, if Eric Muathe uses technical analysis why shouldn’t I just listen to some other technical analyst or buy a software program and crunch my own numbers? 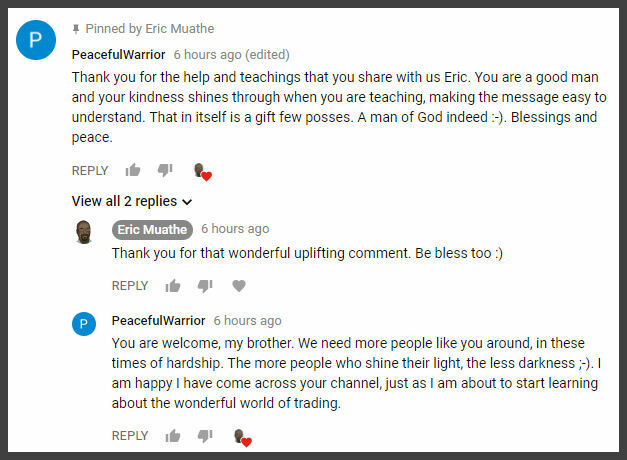 Eric admits to having studied thousands of charts and after following his advice for several months in an up and down market all I can say is that Eric has an unbelievably accurate ability to predict which direction the market is heading. Eric believes that the general market direction accounts for about 75% of a stock’s price move and anyone with a 401k knows that when the stock market is rising they make money but when it’s down, so is their life savings. Think about this, where would your 401k be if you had sold In October of 2008 and bought again in March of 2009? Eric correctly warned his members about an impending crash two weeks prior to the 2008 crash. Since I've been following every update in 2009 Eric has been accurate in predicting every major turn in market direction. Eric will be the first to admit that the market decides its direction and nobody can know for sure which way it’s going. But from what I’ve seen Eric’s market direction timing may be off by a few days at times but by some extraordinary talent he has shown time and time again that his method of determining market direction is far superior to anything else out there. It’s become almost comical to hear Eric say that the market is going to trend up when everyone else is saying it’s going to go down; and then it goes up. Then just when everyone else is saying the market is going to keep going up, Eric says it’s going to go down; and it does! Eric’s approach to providing a stock picking service is different than anything I've ever seen. Eric records videos usually three or four times a week for his members. These videos available online can range from 10 minutes to 45 minutes and heshows us exactly what he’s seeing in the charts. 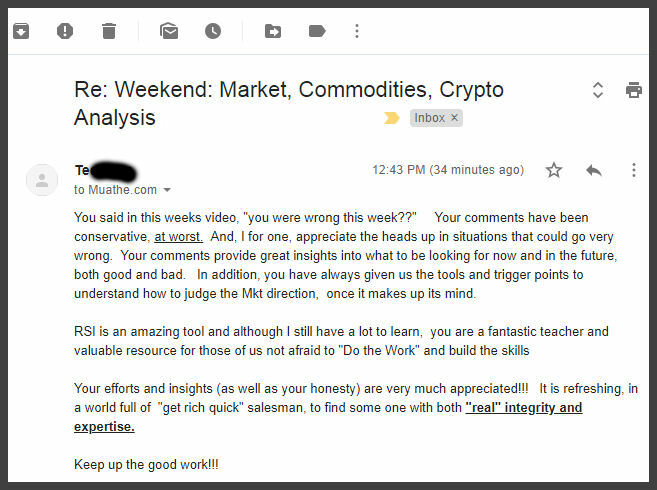 In the videos he’ll also give stock picks and let us know where he sees the market heading. 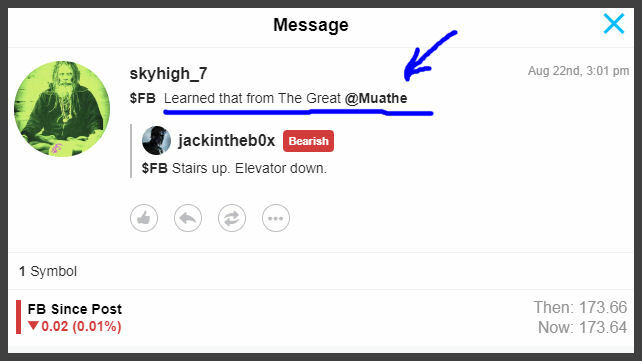 Eric’s service would be well worth the yearly subscription price just for his videos but he also uses the Twitter service to give updates throughout the day which anyone can access at www.twitter.com/muathe and there are premium tweets for paying members. He also sends emails and text messages to his members. This is a far cry from most services that I've paid the same amount or more for that only update their members once or twice a month. I wrote this article because I believe that anyone who uses the internet and has money invested in the stock market owe it to themselves to at least see where Eric Muathe is saying the market is heading next. 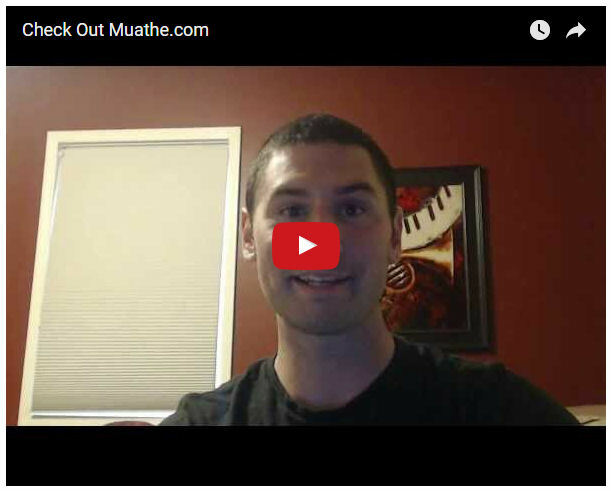 Do yourself a favor and check out Muathe.com. I’m sure glad I did! 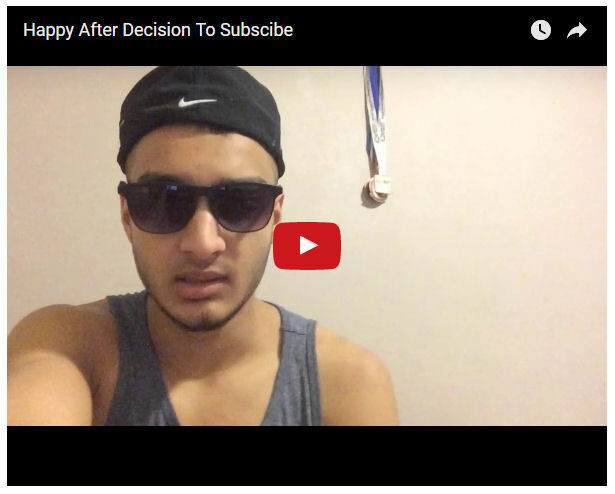 Happy After Decision To Subscribe! 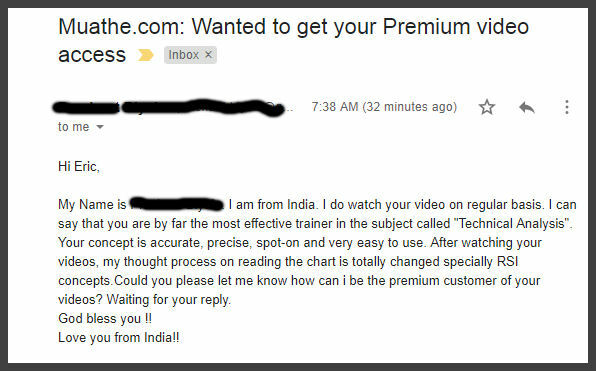 I have learnt a lot from you and your website. 'GREAT!! 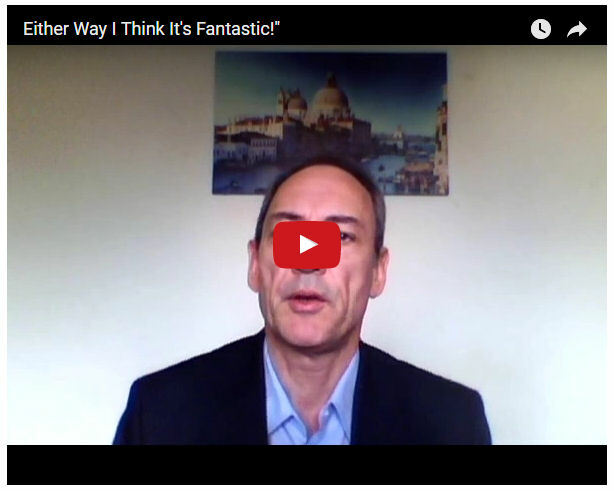 video review today' Today's review is why I think your service is GREAT! 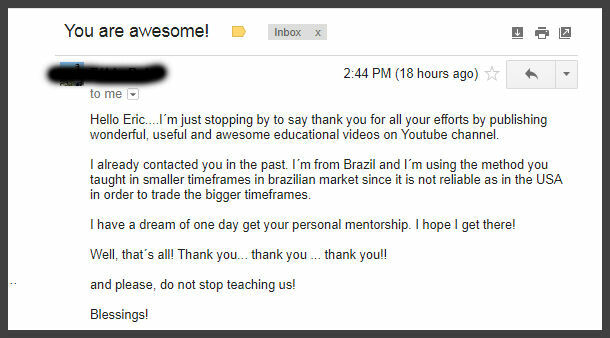 I REALLY appreciate when you do your video alerts when there is a MAJOR market change, more then the normal daily stock picks. THANK YOU, THANK YOU, THANK YOU! 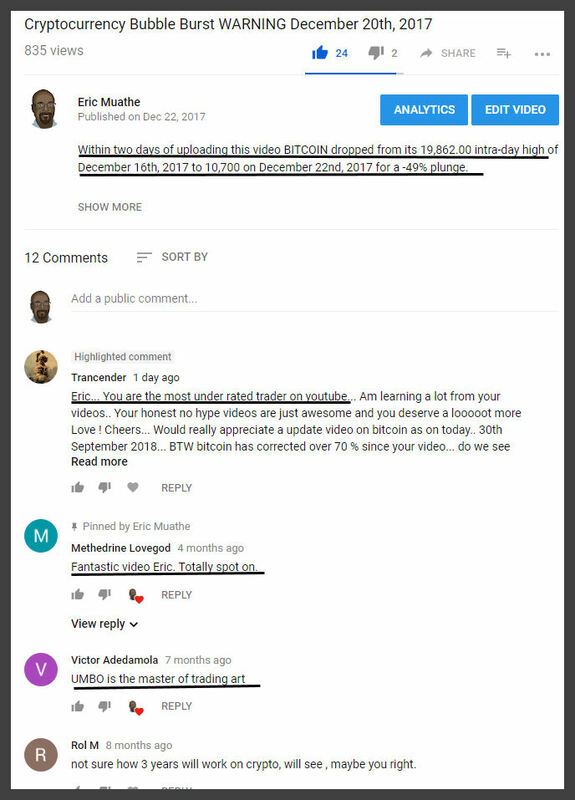 Please, please keep doing your video alerts when there is a market change! Again, thank you! Ameritrader. 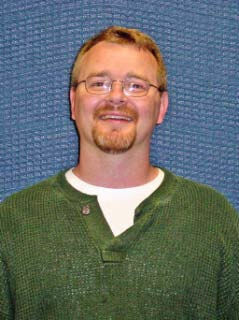 Just to say many thanks for an outstanding solar sector break out call Eric! Beautiful read. I am a rookie when it come to trading but thanks mostly to your alert, my account is up about 160% in the last 3 days!!!!! Between solar options and stocks!!! Thats is just ridiculous. Outstanding job! Keep them coming Eric. Thank you again!!!! dmatrix. Eric, After reviewing your site etc. I signed up Sunday night and after reading your recommendation on XYZ I entered a position on Monday morning and while the market was down and I lost my other 4 positions when the market hit my stops, XYZ covered my losses and today while the market hit bottom again, I had my best day yet after 4 years of trading because I followed your advice on 2 of your recommendations.You are the man and from here on I shall only move on what you advise, you have a God given talent and I want to thank you for sharing it with us..... R.
You are the best website I have found. I'm 66, retired, and trying to support my wife's travel lust with gains in the market. Thanks so much for helping her get out there! Bought smn & skf plus shorted FNM at your suggestion. May the deity of your choice shower you with blessings. 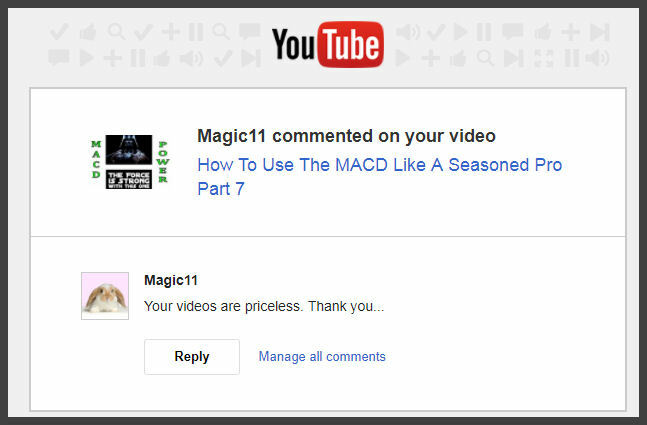 You do wonderful work for your subscribers… they ought to love you!! Dody M.
"Thanks for the heads up on XXXX. I made $4200 on it today. Not bad for a 6 hour turnaround." Terry B. "I bought in at $14...have already realized a 25% gain. Not bad for two days. I hope you like wine because you keep this up and I've got a nice bottle of 1999 Cabernet with your name written all over it!!!" 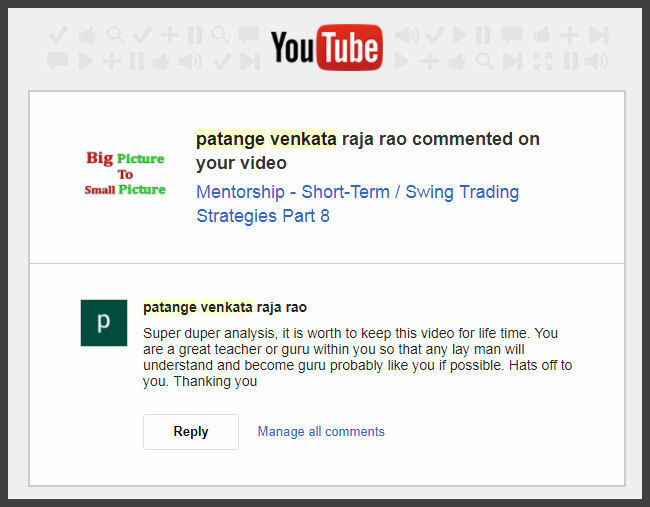 "I am enjoying the alert on breakouts. 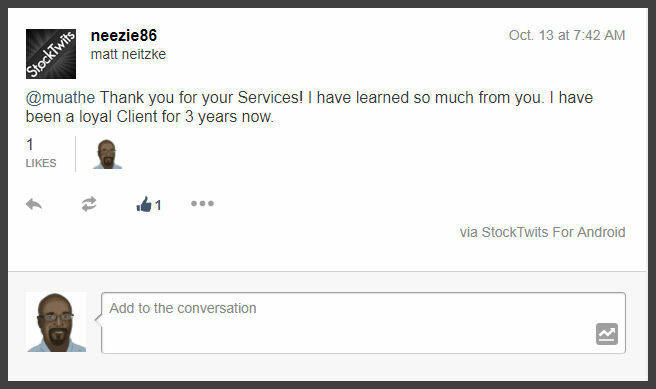 Keep them coming ..."
"I am indebted to you for your patience and your response to my questions so effectively and so quickly. And instead of just words thanking you, here is one more idea for you. An idea came to my mind, which may probably help you. Your service is truly exceptional. I am sure many subscribers have profited a lot from your picks. 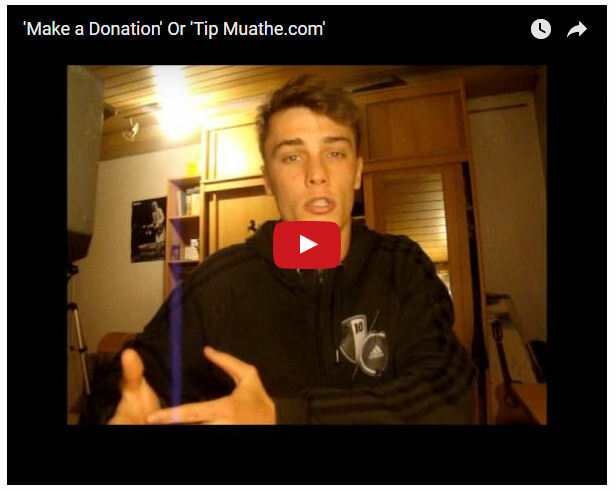 So, why don’t you set a 'Make donations' or 'Tip Muathe.com' in your website? Basically you will need to set up a Paypal account (www.paypal.com), and register with Paypal. Once you do so, your subscribers can give additional tips & donations to you through Paypal.com, when and if they feel so. It will be totally voluntary, but in addition to the cheap mandatory subscription each one pays for your service. 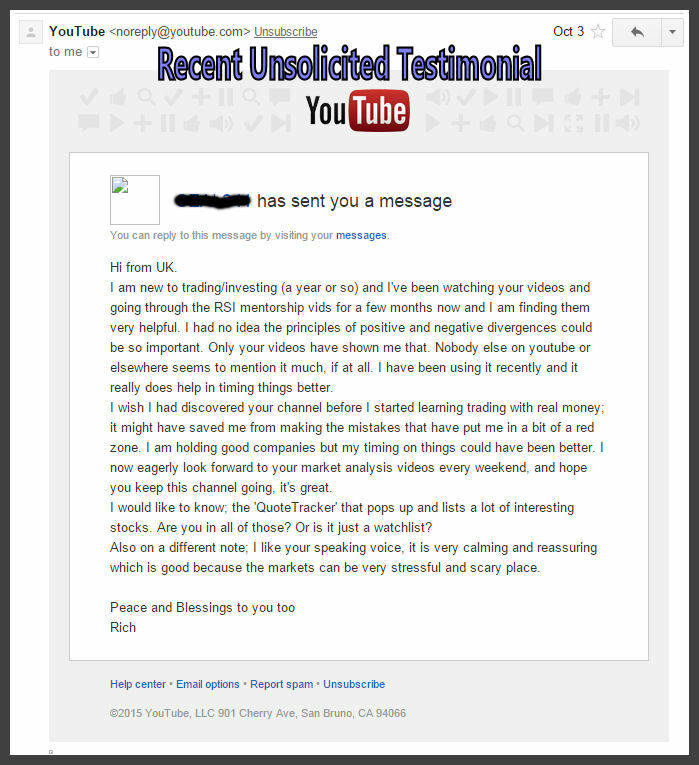 "Thanks for the response and the recommendation ... 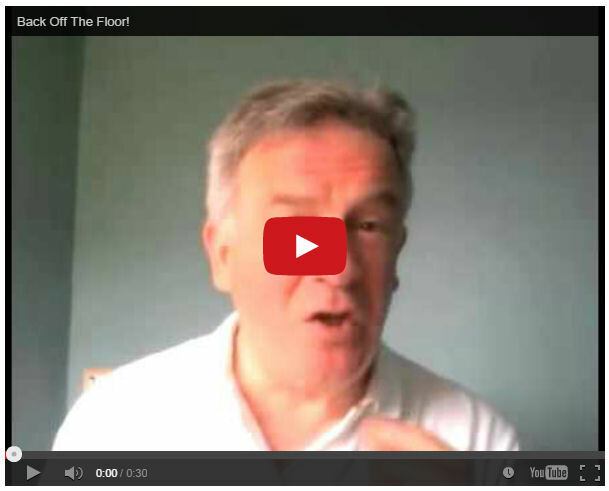 The profit has paid more than your membership fee in one day!" Keith, New York. 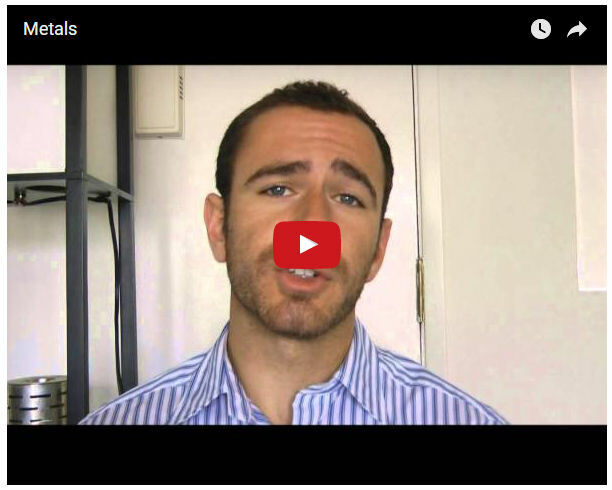 "I have spent 2-3 years trying to master IBD's system. Have had acquaintance with WizeTrade, GorillaTrade and am signed up with IBD and Muathe.com. I believe that 2 or more heads are better than one on checking emotions and finding good stocks." R Penner. 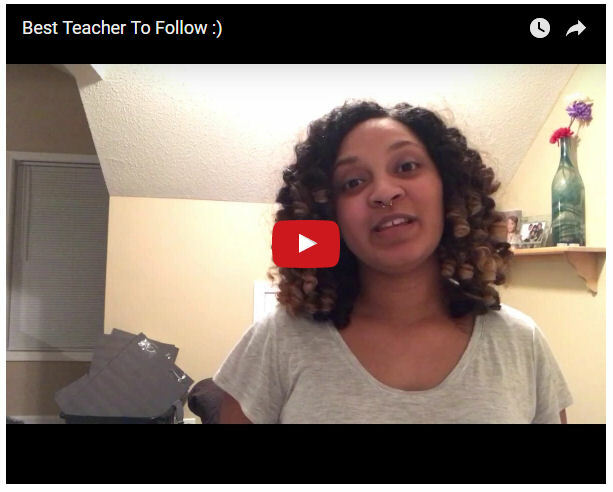 "I must admit that I believe this is the first time I've written to praise an organization. I subscribed to your service last week and initially felt lukewarm about its contents. My first thought that it was worth the money, but the content was so-so. I tried to log on to the message boards, but it wasn't clear to me how to access them. I fuddled around with it for a minute or two and exited the site. Well, today, I decided to spend a couple of hours browsing through your site. Actually, there are quite a few pages that I haven't read yet. Well, I again visited the message board and was able to finally access it. I was astounded by the content. I typically research on average about 200 stocks for every one that I seriously consider purchasing. I spend about 50 hours a week researching which may result in finding 5 or so stocks I would consider future winners. My pickiness and "gut feeling" for certain stocks has served me very well as I have been lucky enough to turn an initial investment of $34,000 in late 2002 into 7 figures today. Anyway, in the hour or so I spent on your message board, I was able to find about 10 stocks or so that I would seriously consider putting money in. 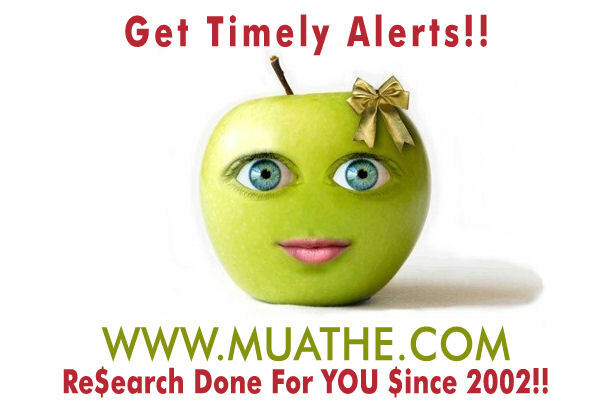 "Just posting to say how pleased I am with the muathe service. I believe the stocks contained in this list are simply the best and most timely ideas available at any one time on the whole stock market! If any stock loses its momentum or isn’t acting right they are simply replaced at the end of the week. It is obvious the amount of work that is put into the list to make it perfect. For day traders (like myself) I believe this list is the best source of ideas that you can come across. A lot of day traders refer to lists such as the IBD 100 for ideas but the IBD 100 is a computer generated list with stocks that have certain traits, they can be in bases, have little to no momentum or be slow movers as they are not hand picked by eye. I have been able to access this material for around 2 months and any winning trade I will always expect a 10-40%+ gain over 2-5 days as a lot of these stocks have tremendous momentum if you can catch them at the right time. As an example this week I made 35% in one day (SNSTA) and 10% in 2 days (FRD) adding 25% to my portfolio in one week. "Please keep up the great work. I like your service and I have recommended your services to several of my friends, employees and relatives. 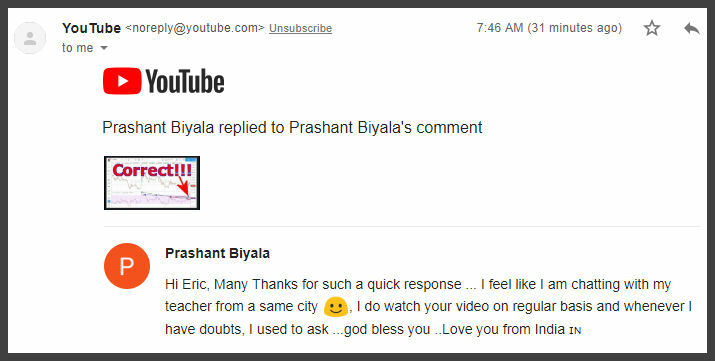 “Thanks for your nice response. I’m already up on XXXX. Great site..and brilliant work.” Tom B. Please note that all testimonials are genuine and represent just a sample of many endorsements we have received through original letters / emails / text messages over the years. 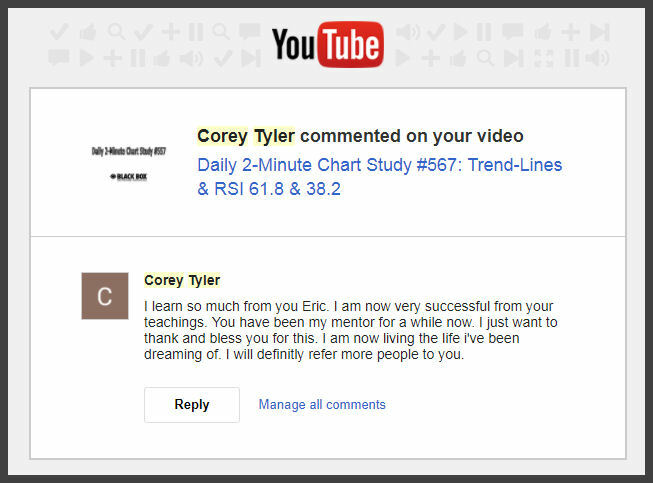 We encourage you to send us your success stories too. 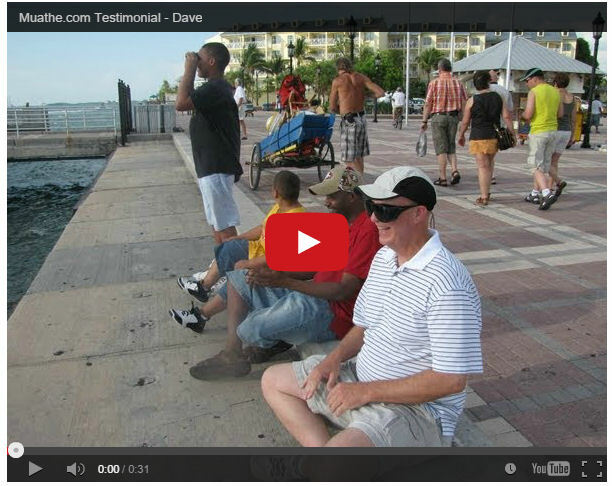 Testimonials have not been checked for accuracy, nor have we verified the claims made. These are from some of our best clients one can assume. Trading involves a high level of risk and you could lose money. 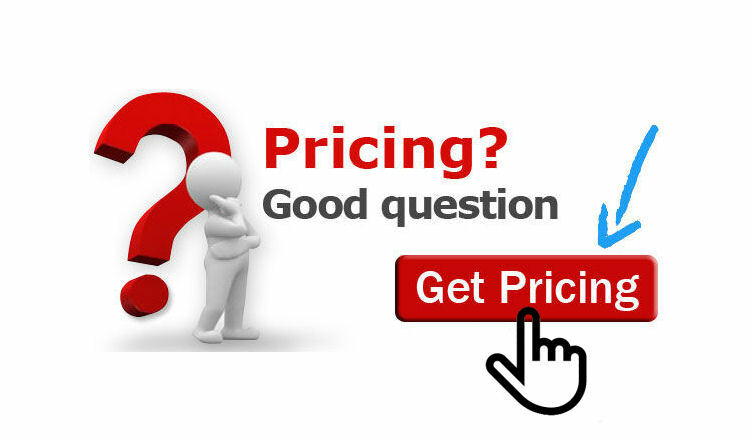 If you have any questions please email us at eric@muathe.com or call us during market hours at: 1-913-980-7286. 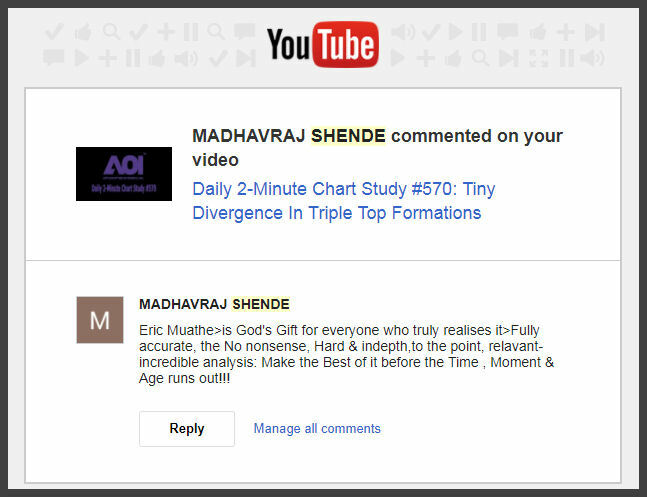 The word-of mouth-growth of Muathe.com is a testimony to the value of the information provided by our research. Anyone can set up a website on the Internet or start an email newsletter. The Internet provides an arena of pure capitalism in which the barriers of entry are minimal. Competition is everywhere. 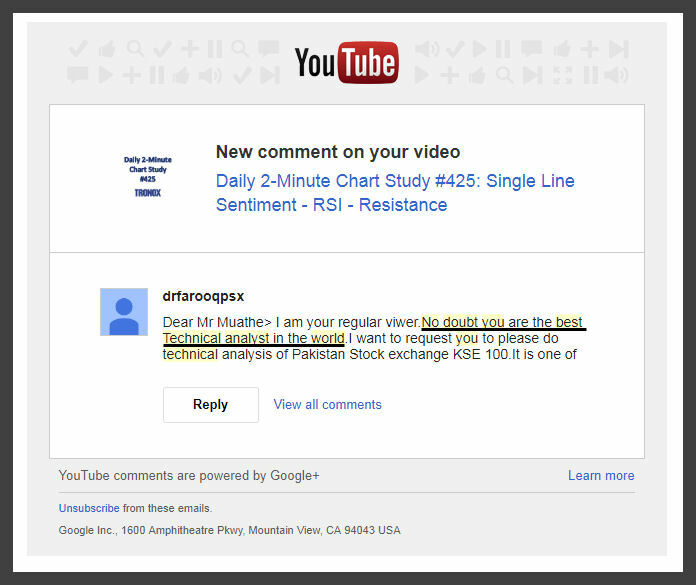 In order to be one of the top Internet sites with nothing but a shoe-string advertising budget you have to be the best. You have to create an army of happy customers. People are making money here. YOU should be one of them .